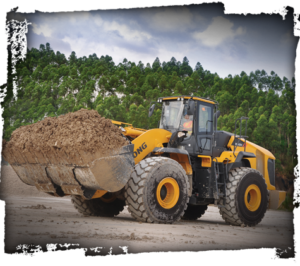 Jewell Machinery is an authorized dealer of Barko forestry loaders, LiuGong wheel loaders, excavators and skid steers, and Dressta dozers. We can also fabricate custom machines to suit specific needs. 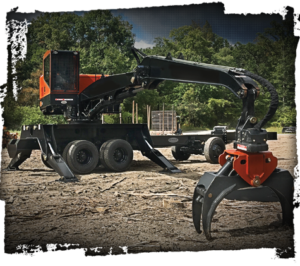 We offer service, repair and parts for several brands of forestry and heavy equipment. 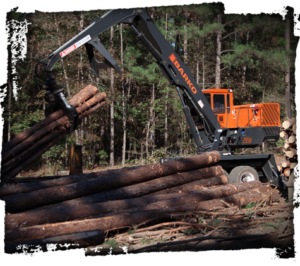 Our team is dedicated to serving the hard-working people in the forestry, mill and construction industries. 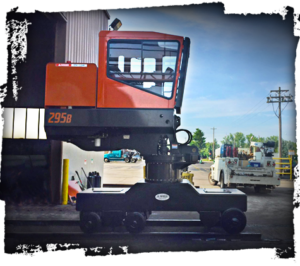 Barko mobile and stationary loaders offer excellent performance and dependability. Our Rough Terrain Carrier and 6×6 Self-Propelled Carrier efficiently move loaders in busy mill yards. LiuGong loaders and excavators and Dressta dozers deliver high productivity and efficiency. Jewell offers the ability to fabricate customized solutions for unique applications. © Jewell Machinery 2019. All Rights Reserved.